We would love to have you join us as a member of the Museum! Email: mounthollymuseum@gmail.com for more information. 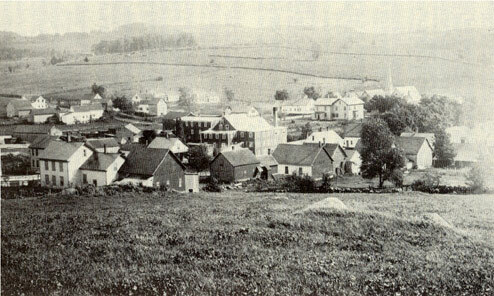 Belmont, in its earlier days.